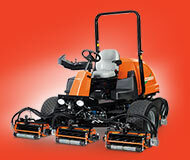 0% comparison rate* finance across all Kubota utility vehicles! 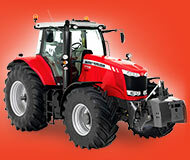 Genuine manufacturer discount! 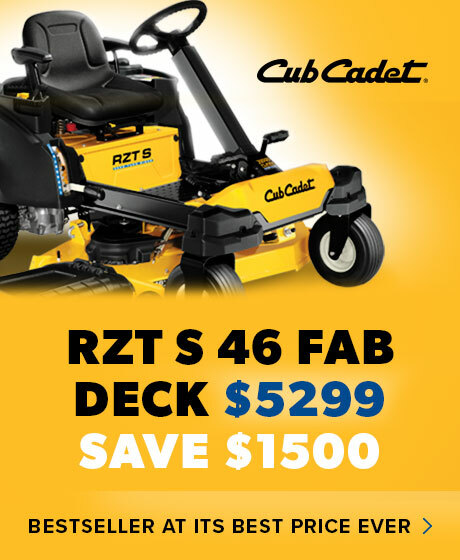 Hurry – only while stocks last! 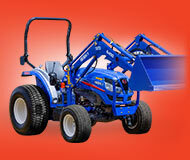 KC Equipment are an Australian new and used equipment provider. 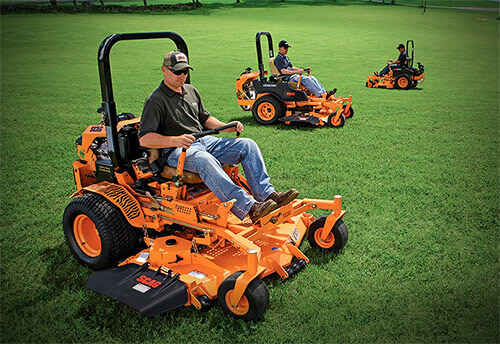 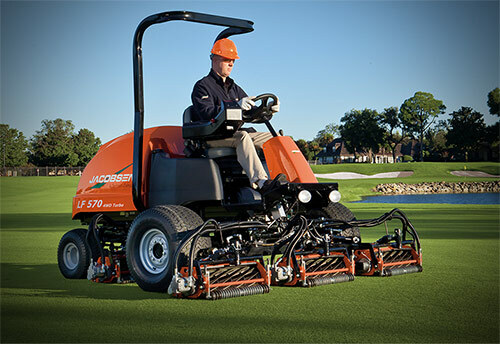 We provide machinery, parts and servicing to residential customers, and to the agricultural, commercial, groundskeeping and sports turf industries. 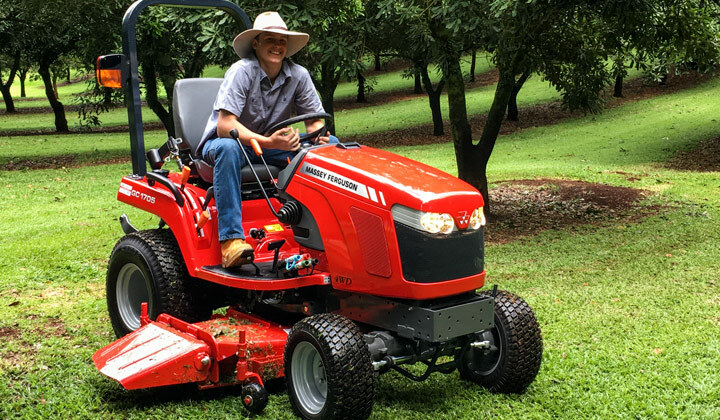 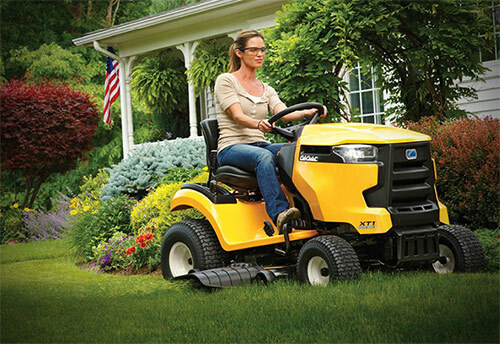 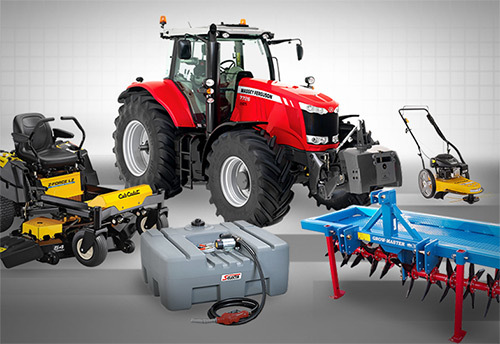 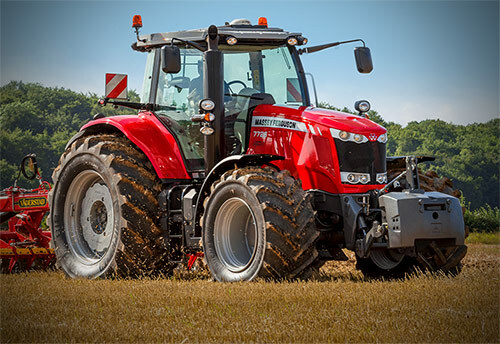 We’re an official dealer for Massey Ferguson, Iseki, Kioti, Kubota, Silvan, Jacobsen and more. 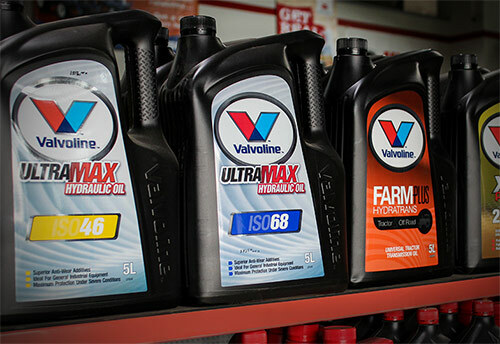 All of our locations feature parts counters, full workshops and retail showrooms, and are open six days a week. 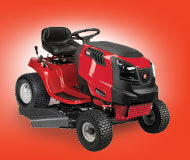 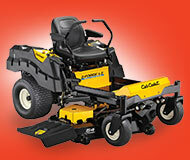 Keep up to date with the latest news from KC Equipment, and receive special offers on new equipment and parts.